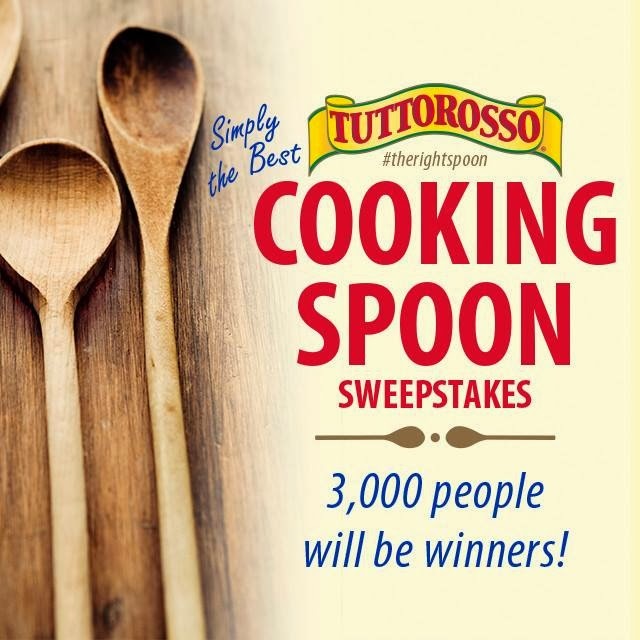 Anyone can get in on the wooden spoon random drawings by 'liking' Tuttorosso on Facebook and providing some contact information. 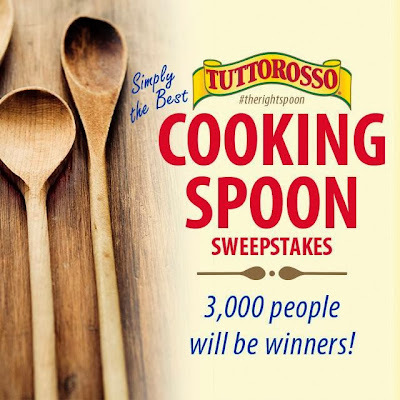 In addition to the 3,000 wooden spoons, there will be a grand prize of one personalized, Tuttorosso heirloom wooden spoon and a 6-piece, signature cookware set by La Creuset. Anyway I decided to get my own and also offer another one to you all! Just leave a comment and winner will be chosen next Friday for your own wooden spoon- easy enough right?! Ok ya'll I can't even hide it- I'm a huge fan of Jessie James and Eric Decker's reality show as well as her music in general. (I can be caught jammin' out in my car on a weekly basis) They aired their wedding episode last Sunday night and I'm pretty sure I almost cried as much as I did at my OWN dang wedding (however, the wine might of influenced that a bit...) Anyway, check out their video to her new single (that she wrote for Eric on & sang to him on their wedding day..swoon!) "I Do"
I got my reunion packet in the mail from Hollins this week and I must say I am pumped! It's only our 5 year but the 5th is the first time your class is actually formally invited! (you can go to all of them if you want!) It's in June and we're all going to our old stomping grounds for a fabulous weekend- can't wait! I want to share a new and definitely upcoming blog I came across! 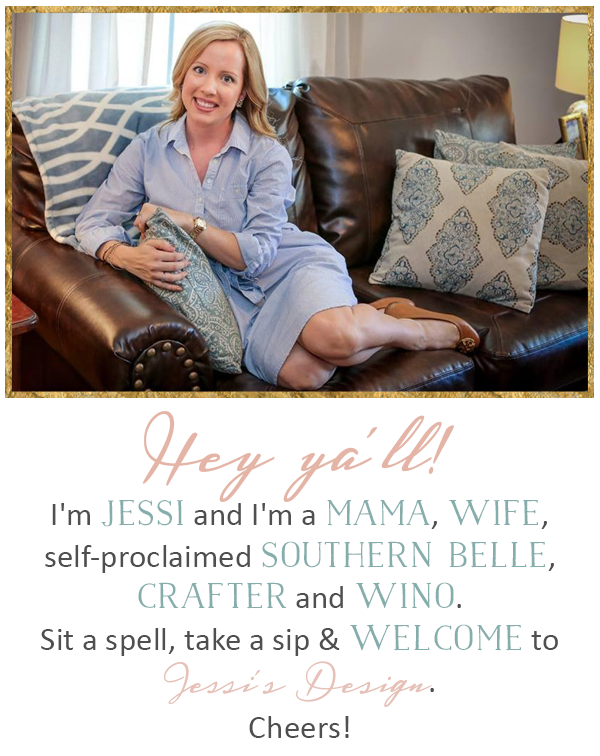 Ya'll have to check out the writing style of Ms Courtney over at Keystroke Journaling Her approach/post to blogging made me literally laugh out loud at my desk and then her post on Redeeming Love' really hit the nail on the head! Anyway I hope everyone has a fabulous weekend! Thanks for stopping by! I've only caught a few episode of Jessie's show, but it seems really cute. I actually saw her at a rooftop concert back in Memphis (where I am from) about 4 years ago and got to take a picture with her. Kind of a neat little thing to have! :) Happy Friday!! haha I will have to do a post soon and include it. Too bad I can't paste the pic in the comment section! So fun. 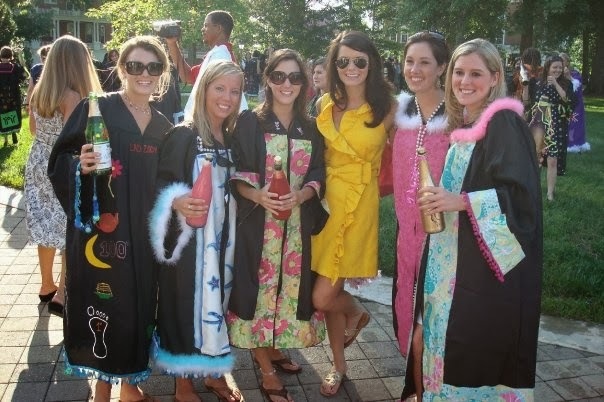 I really love the graduation gowns! I'll definitely be checking out Courtney's blog this afternoon! I have to admit I'm a fan of Jessie and James' show as well! 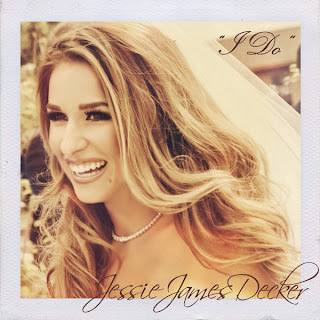 It actually reminds me a lot of Nick Lachey & Jessica Simpson's reality show when they were married....I was obsessed! And, I agree, the wedding episode was pretty great! I also love that dress! I'll be checking that website out soon! Found you through the link-up! Came across your blog thanks to the Friday Five! Looking forward to following along! Yay! Glad you stopped by! 1. in LOVE with that leather dress too. swoon. 2. saw that song on emily maynard's instagram yesterday and meant to listen. (HA!) forgot but i'm so glad you posted! listening now!!! I'm obsessed!! haha Happy Friday as well!! I have heard such great things about that show ... tell me, what channel does it come on? I have to see if I can watch it on demand! its on E! (guilty pleasure) Unfortunately it was only like 5 episodes leading up to the wedding last week and now its over :( but yes see if you can fine it- super cute! I know! It's speaking to me! UMMMMM wow. Thanks for including me in your FIVE. I am humbled for sure. That only publication is awesome! Love love love! :) And I shall be questioning you about wedding planning things! So be prepared for my long emails!